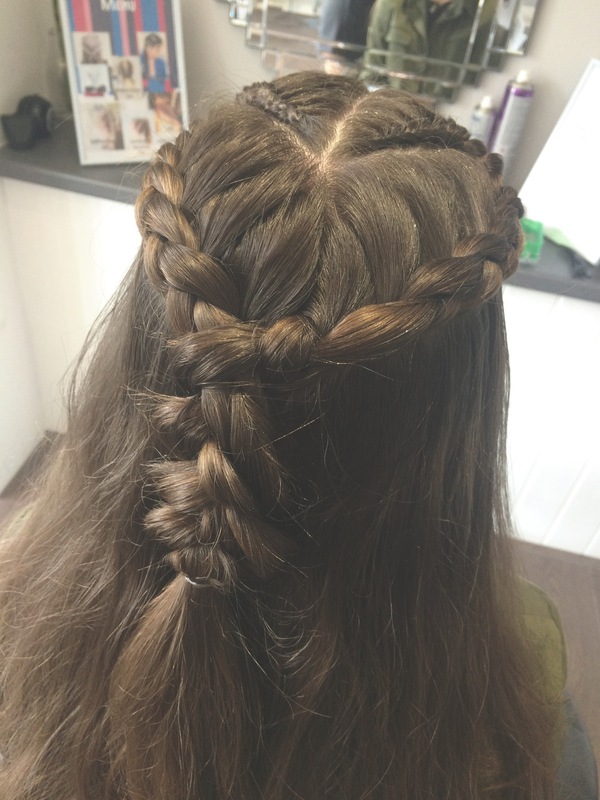 On Friday, I was invited to get my hair braided at Pretty Please salon by Vicky, the owner of Braid Babes Brighton. I wanted to do a quick post to show how good her work is! 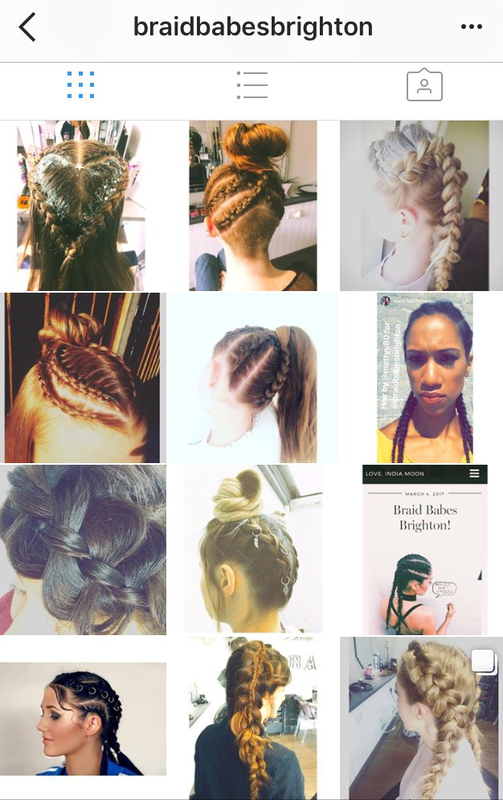 Braid Babes is a pop up braiding business based in Brighton. You can get your hair braided as well as getting glitter and hoops put into the braids. Below is a screenshot of their Instagram page where you can see all the styles they have created! I chose a heart shaped braid on top of my hair. It only took half an hour but looked amazing when done! 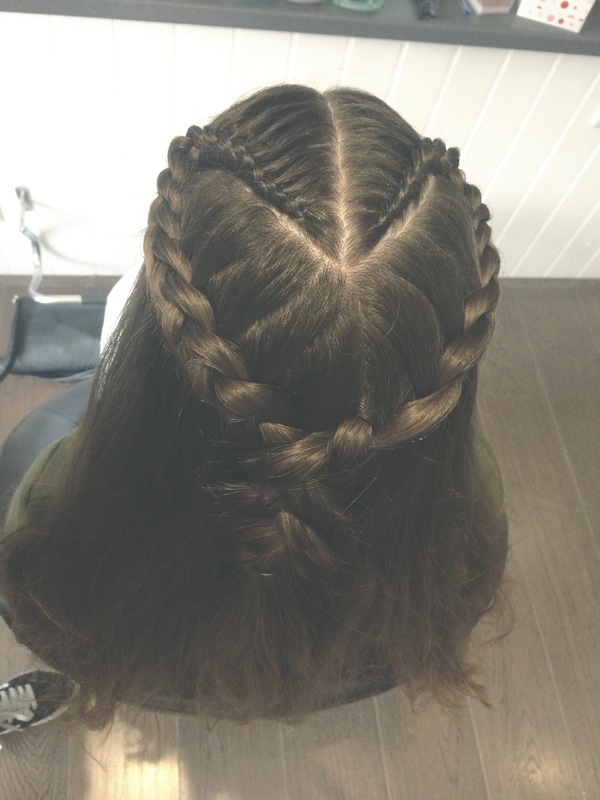 I’d recommend booking in if you want to get your hair braided especially with the festival season soon arriving. They do pop-ups for parties, festivals or any event and there is a pop up for Wildlife festival so you best get booking in quick! 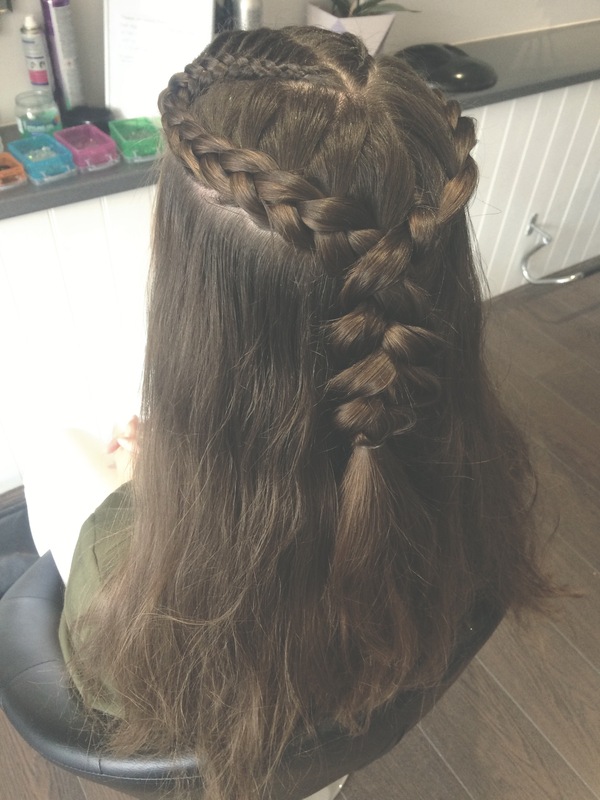 Below is some pictures of my amazing braid created by Vicky.